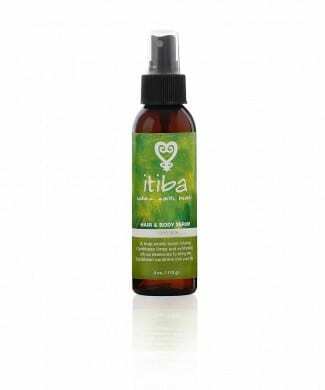 A nutrient and anti-oxidizing serum blended with Coconut, Avocado, Jojoba, Soybean, Almond, Rice Bran leaving your skin feeling richly nourished and silky smooth. Created with refreshing pure essential oils to leave you feeling enlivened. Also exceptional as a light oil for the hair. Lightweight nourishing serum leaves skin soft and silky, while it’s lightly spicy scent revitalizes the senses. Use on hair for a luminous shine.